* This includes food, housing, transportation, medical insurance, t-shirt, and most ministry supplies. It does NOT include flights or visa fees. Tickets are booked for the 2019 team! There is still one spot open on the team. If you really feel that God is calling you to this team, go ahead and fill out an application. We can probably still get tickets for you. At least we can try! Myanmar has a Christian population of less than 5%, but a church that is actively working to evangelize the country.  We have an opportunity to work alongside the Burmese Christians to share the gospel and disciple young believers. The team will spend one week working at a Christian education center and orphanage putting on a camp-style program during their “summer break” from school. The second and third weeks they will run camps for children and teens from around the country. Attendees are usually a mix of Christian and Buddhist children and teens. Adventure in overdrive. Life in a carry-on suitcase. Artistic. Flexible and easy-going. Constant. I think in terms of the big picture. Previous ministry experience working with children and teens is helpful, but not required. It’s not completely safe where we are going. While Myanmar has made significant progress toward openness and safety, there are still instances of violence against religious and ethnic minorities. We do not take security issues lightly but feel that it is relatively safe for us to work in this area because the violence is primarily in more remote sections than we will be visiting and foreigners are not targeted. You should pray about this and decide if you are comfortable with the security situation before applying for the team.